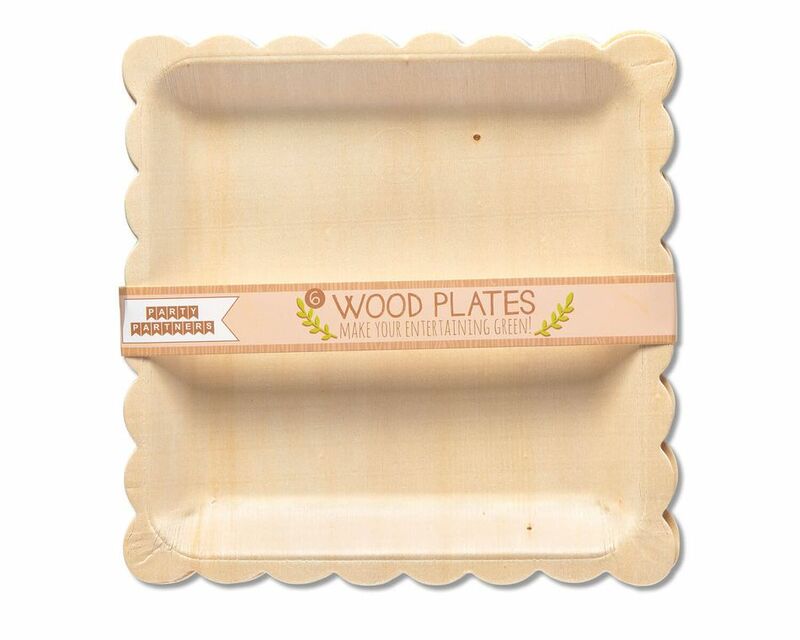 Woodgrain dinner plates are perfect for any get-together and party venue! 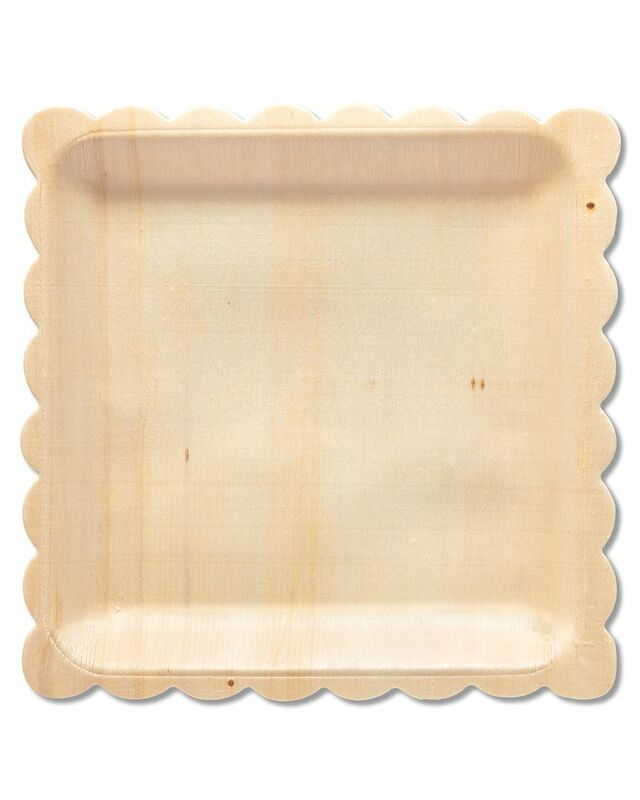 Made of pretty birch wood, these trendy square plates feature scalloped edges and a deep-dish design to accommodate a variety of meals, sides and snacks. Biodegradable and farmed from sustainable birch wood, these 8” x 8” plates are sturdy, eco-friendly and stylish, too. 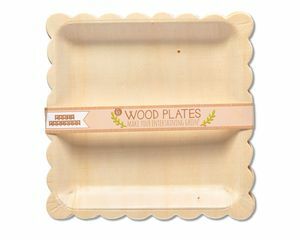 Each package includes 6 plates. 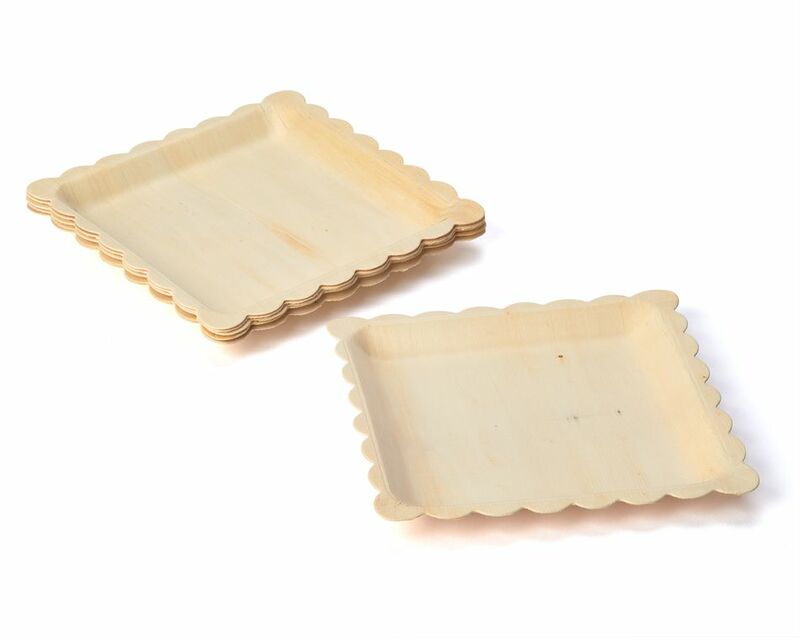 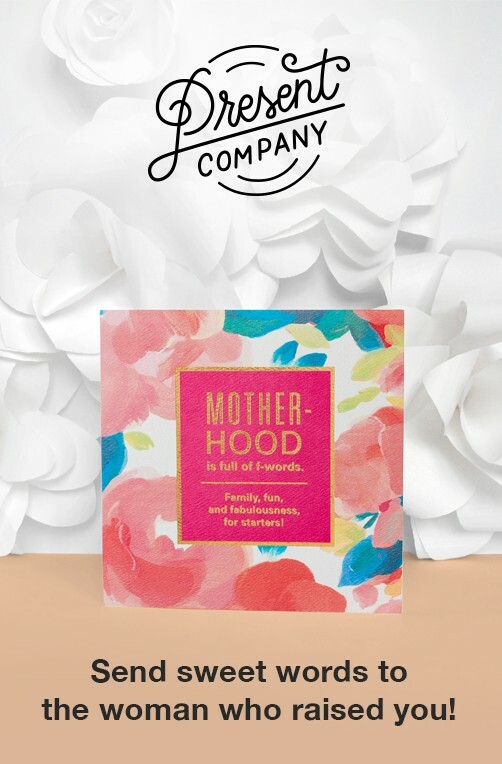 Coordinate with our matching birch wood bowl and cutlery, and add mandala-patterned napkins (all sold separately) for a party table setting that’s photo ready!